It might be time to go back and “unlike” some of those brands you clicked your support for—unless you want their advertisements in your Facebook feed. The social network giant has announced a new way for advertisers to get their products in front of users’ eyes: They’ll now be able to advertise in their fans’ news feeds, on the right hand column, and even as they logout. For nonfans, advertisers can sneak messaging farther into the right side of their Facebook page. Why the new minutia in your profile? It could have to do with advertising. 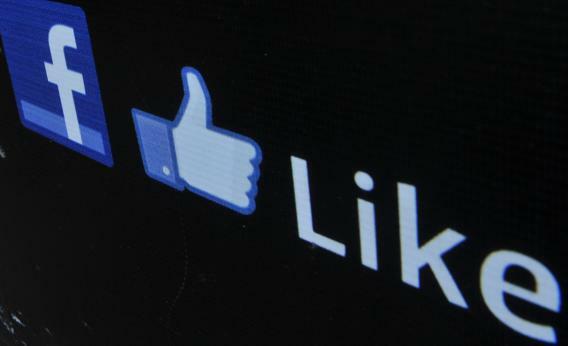 The Detroit Free Press reports that Facebook made $630 million in advertising in 2011, but growth is slowing. As Facebook’s IPO looms this spring, company heads want to boost ad sales, to make Wall Street—and Madison Avenue—happy. What about your happiness? Well, you can always post an update about it.